You can look at shares. You can investigate ISAs. You can ask your bank manager, very politely. But the fact remains that there aren’t many places you’re going to get an assured 10% a year interest ASSURED income for ten years. West Yorkshire Care Home is one of those places. 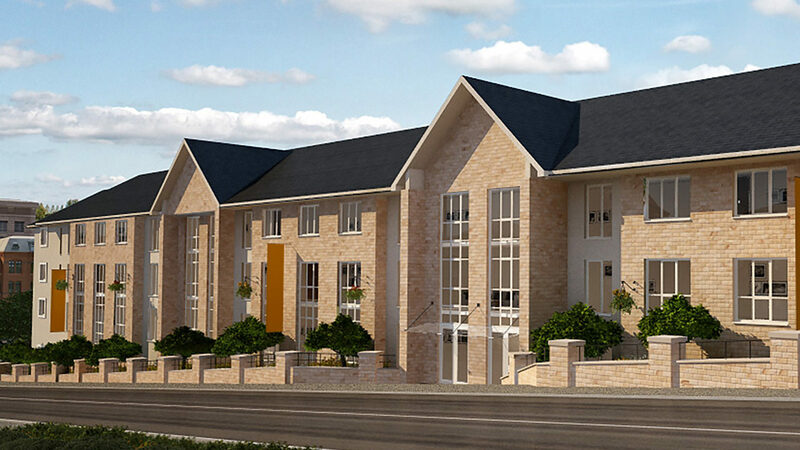 It’s a new care-home development in Yorkshire that’s practically begging you to invest in it. Care homes are one of the UK’s most exciting, high yielding and hassle free property investment asset classes. Care home investments offer excellent alternatives to buy-to-let property investment opportunities and with an ageing population in the UK, the demand for such developments is higher than ever. Major intuitional hedge funds are queuing up to buy into this asset class due to its stable of income and high tenant demand. At a cost of £79,950 per care suite, investors will enjoy 10% NET yield, 10 years rental assurance and 6% interest on deposit (pro-rata). Rental income paid out quarterly. Availability for this excellent investment is strictly limited to only 65 care suites, we therefore advise investors to act quickly to ensure that they do not miss out. Click here to speak with one of our experts. 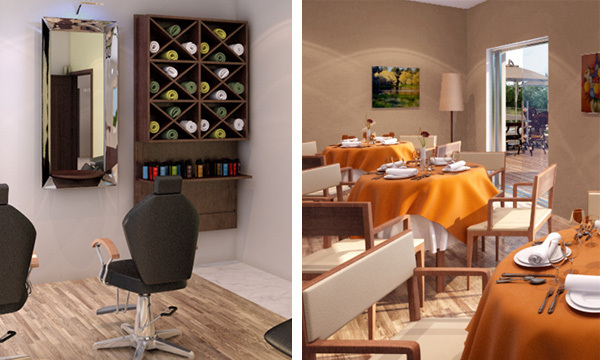 A superb care home facility, the 65-suite Care Home will offer its residents an exceptional standard of care and living. The development has been designed to maximise the comfort of residents as well as offering the very best of modern living. Each care suite will be furnished; housing a specialist bed, high speed internet and a flat screen high definition television. In addition to the excellent amenities located in each suite, West Yorkshire Care Home will boast a range of unique communal facilities including; a hair-dressing salon, flexible social and quiet areas, a restaurant, a coffee shop, a drop-in day care facility and a beautifully landscaped garden, complete with a decking area for residents to sit and enjoy the views. Availability for this excellent investment is strictly limited to only 65 care suites, we therefore advise investors to act quickly to ensure that they do not miss out on earning 10% on your investment and a guaranteed exit strategy via the guaranteed buy-back options. Click here to speak with one of our experts. For more information and to receive your FREE West Yorkshire Care Home Brochure please Call +44 (0) 207 100 2393 or email us or fill out the form on the right.